An excellent large air conditioned home walking distance to Newcastle University, shops and schools. 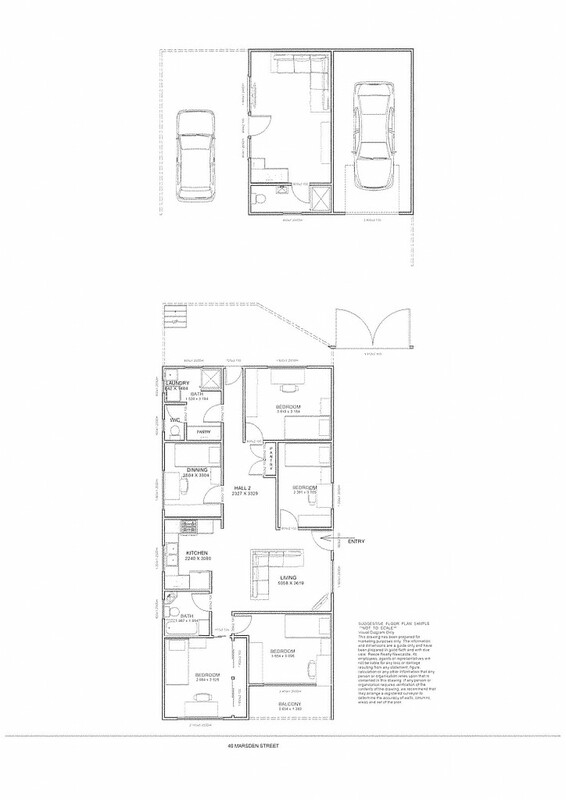 Second shower and toilet, excellent kitchen with dishwasher; meals area and huge living room with slow combustion fire, timber floors and glass sliding doors to front patio. Presently 3/4 bedrooms with potential for another opening to a large fully enclosed entertaining area. 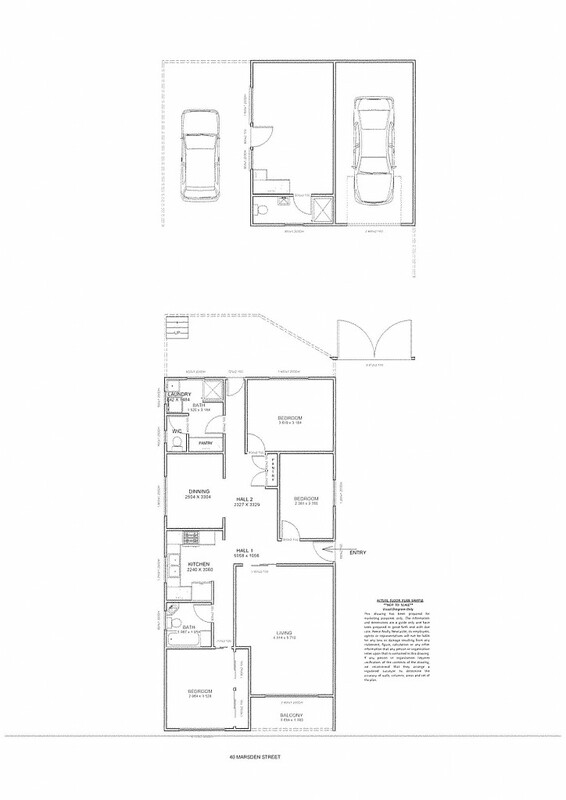 PLUS a detached granny flat with bathroom & kitchenette and outdoor / carport area. Vehicle access to the easy care fully fenced yard where there is also a garage attached to the granny flat or someone wanting to work from home. Property is presently being sold vacant possession in time for the New University Year.